There's a risk staff will have worse terms and conditions. 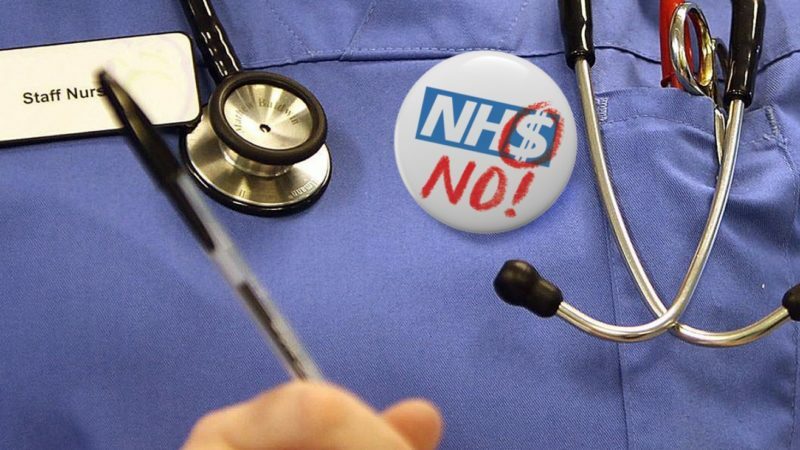 York is the centre of a campaign to stop an NHS trust setting up wholly owned subsidiaries to avoid paying tax, a move that has elsewhere been dubbed backdoor privatisation by some critics. Unite, the country’s largest union, is balloting its more than 200 estates and maintenance members employed by York Teaching Hospital NHS Foundation Trust for industrial action over plans to transfer them to a wholly owned subsidiary. A wholly owned subsidiary is an organisation set up as separate from the trust but still owned by it. What it essentially means is that services provided in-house will be provided by a separate company, it is this company that will hire non-clinical staff usually hired by the NHS directly. This means they are no longer employed by the NHS and they might no longer have the same terms and conditions, or NHS pensions. Trusts say this is a way to save money because it allows them to reduce their VAT bill. But the union, UNISON, have argued savings really come from employing staff on worse terms. Labour’s health spokesperson in the Lords, Philip Hunt, has described this as a “back door to privatisation”. We are strongly against the formation of these entities which, we believe, could lead to a Pandora’s Box of Carillion-type meltdowns – with the adverse knock-on effects on patient services and jobs. Unite’s ballot for industrial action short of a strike and/or strike action opens today and closes on Thursday 13 September. It’s estimated by the Health Service Journal research that almost 3,000 staff are already employed by eight wholly-owned subsidiaries. Two trusts – University Hospitals of Leicester NHS Trust, and the Wrightington, Wigan and Leigh NHS Foundation Trust – have recently decided not to go ahead with plans for a wholly owned subsidiary after health unions opposed the move.